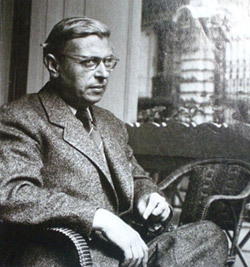 Jean-Paul Sartre turned down the Nobel Prize. Camus accepted it. As far as Existentialism is concerned, neither was wrong.